The loss experienced by fire can be heartbreaking and destructive. 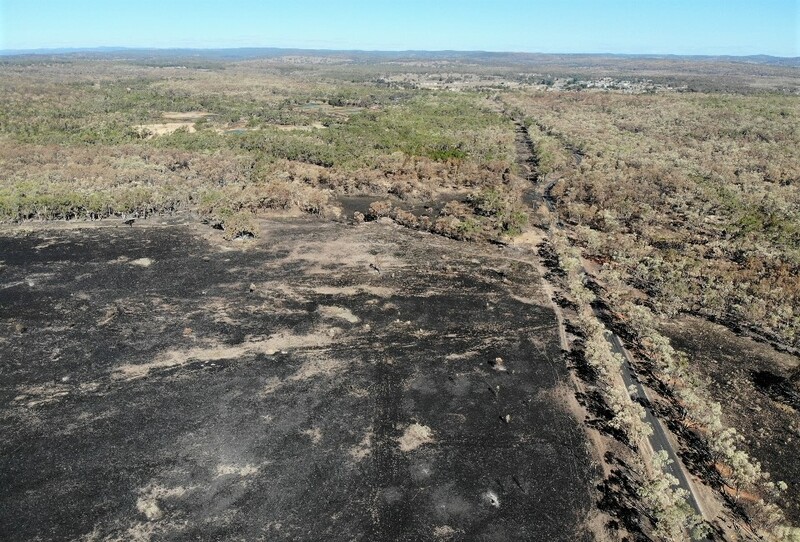 People affected by the Tingha Plateau fire in February felt this first-hand, and besides the many outlets for assistance, a community-led appeal is now available to those trying to rebuild their lives. Funds through the BEST Fire Appeal and several Inverell service organisations are now available to help people who have damage to, or lost, uninsured homes and property assets which directly impacted lives and businesses. BEST Employment launched the Tingha Plateau Fire Appeal soon after the disaster, and the community rallied, donating to date over $19,000. The Inverell Lions, Macintyre Lions Australian Red Cross Inverell and Inverell CWA mobilized, raising $5000 to assist those in need. Applications meeting criteria for need and loss will be reviewed by a panel of independent assessors who will contact recipients and allocate available funding. Inverell Lions spokesman Peter Kearsey coordinated both the Lions Clubs, CWA and Red Cross fundraising. He said it was vital to get people back to earning an income, especially farmers. “They can’t put stock in fences, because there’s no fences there, they can’t water them because the polypipe and troughs have all been destroyed by the fire,” Mr Kearsey said. BEST chief executive officer Penny Alliston Hall said the organisation was glad to help their community by establishing the fire appeal account, giving people a safe place to put their donations to assist those most in need. “We were so grateful to be able to do something in the face of this devastating event which deeply affected many people,” Mrs Alliston-Hall said. You can download the Fire Appeal Application by clicking here. 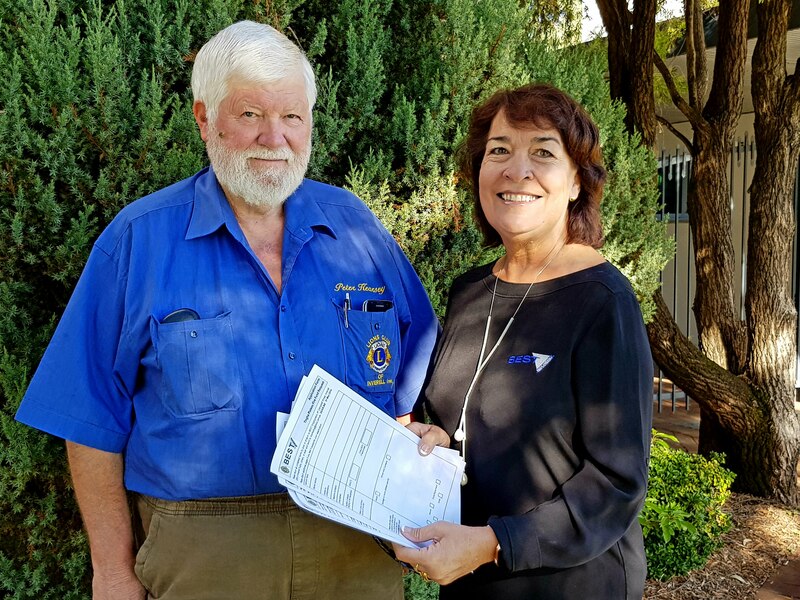 Pictured: Header- Inverell Lions Club member Peter Kearsey and BEST CEO Penny Alliston-Hall with the application forms.